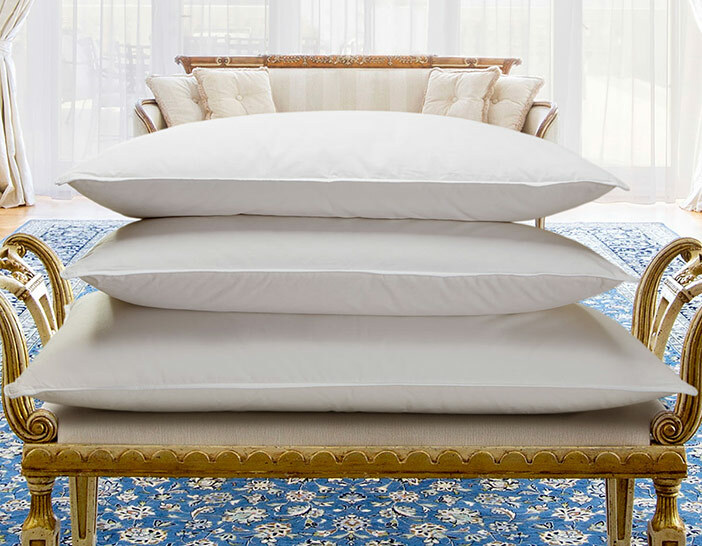 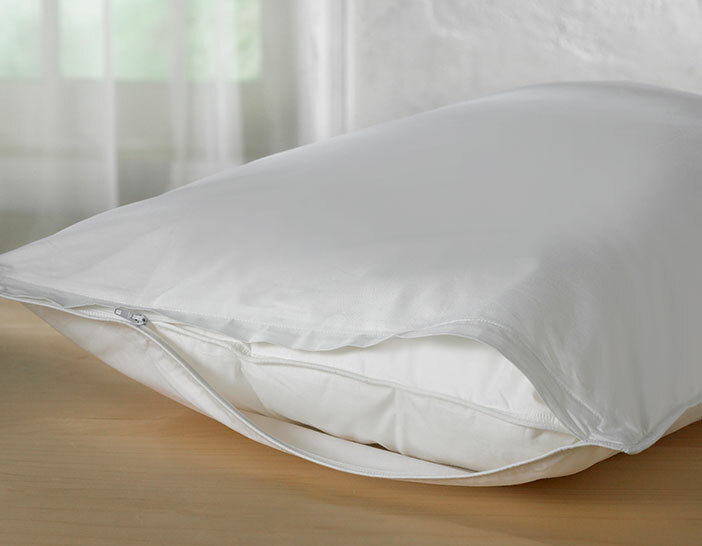 The Frette Pillow Shams bring a touch of refinement to any contemporary space. 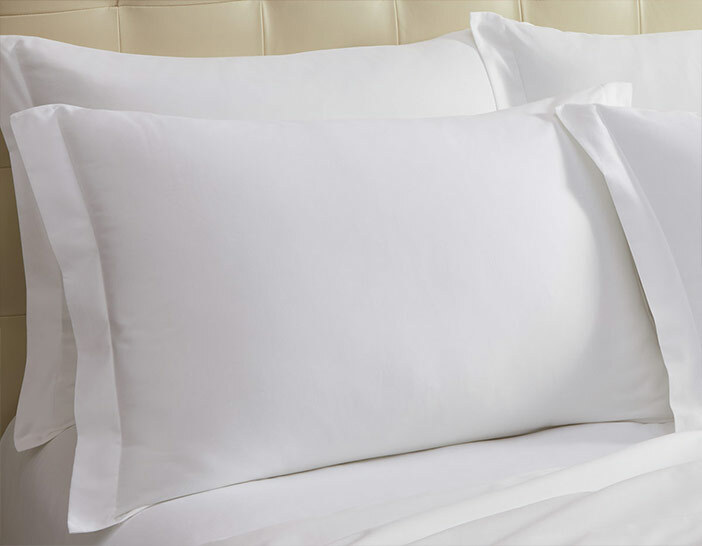 Made exclusively for The Luxury Collection, our shams are crafted using the finest Egyptian cotton and 400 thread count softness. 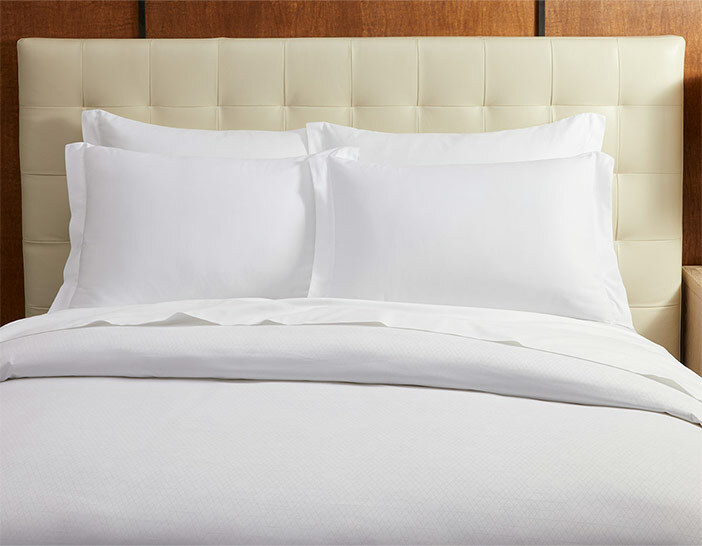 Rich in quality and subtle in design, they are exquisite to mix and match with the entire Frette Collection.